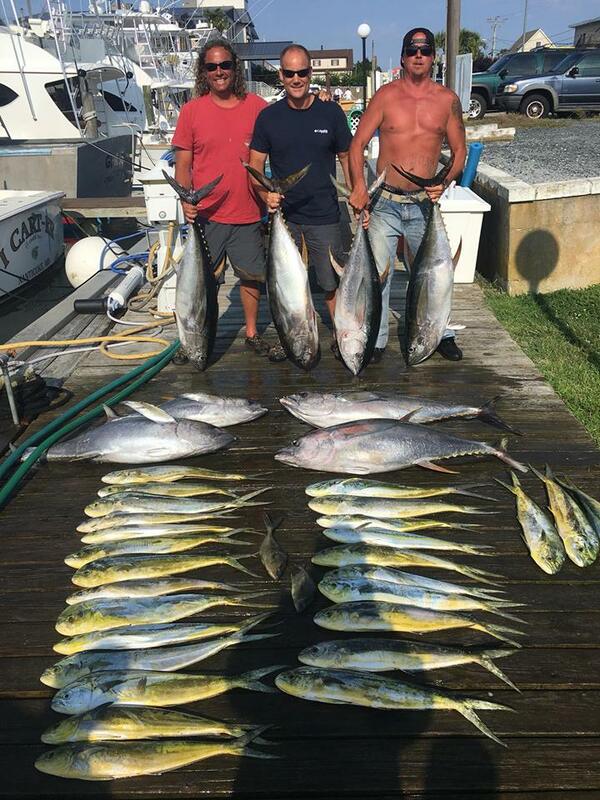 Ocean City Maryland is the spot to try your luck at some really large pelagic species! Not to mention another great place to vacation. 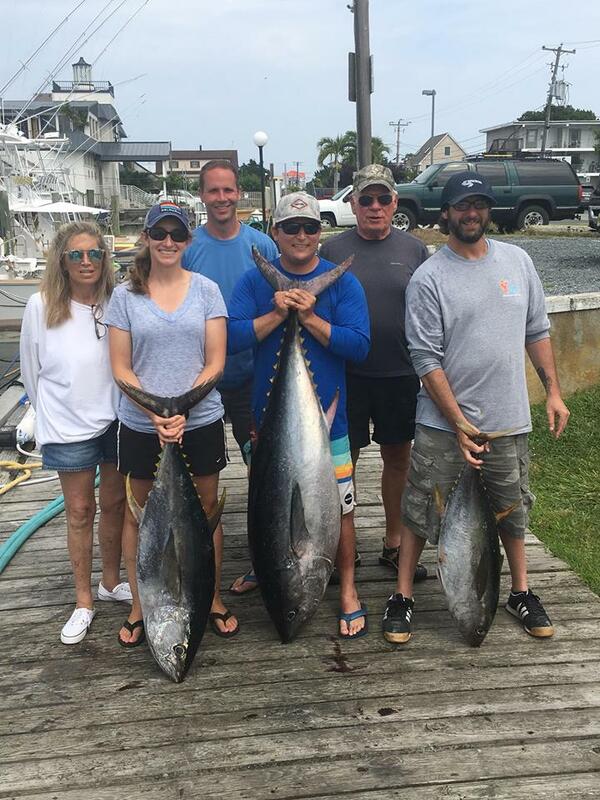 The offshore waters for us here in Ocean City vary from early season to late, which means June and July are spent mostly inside 35 fathoms where August and September are spent in 100 fathoms or deeper. So your journey with us will begin at 3:30AM and the ride can range anywhere from as little as 1 hour to as much as 2 ½ hours, so not to bad. Your time is spent dead bait trolling, with as many as 16 lines to as few as 6. 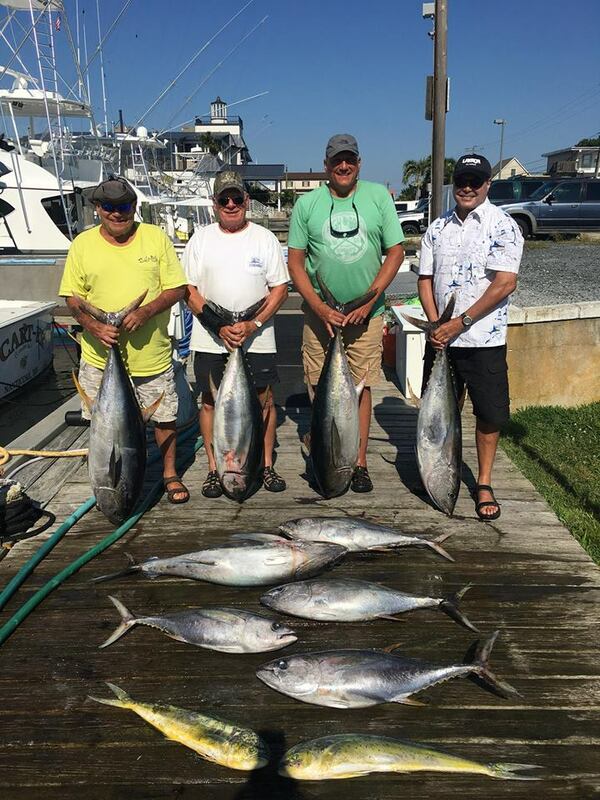 Now the waters off Ocean City MD hold some very might beast, in the Tuna family one might encounter Big Eye Tuna, Bluefin Tuna, Yellowfin Tuna and Longfin Tuna… not a bad selection! 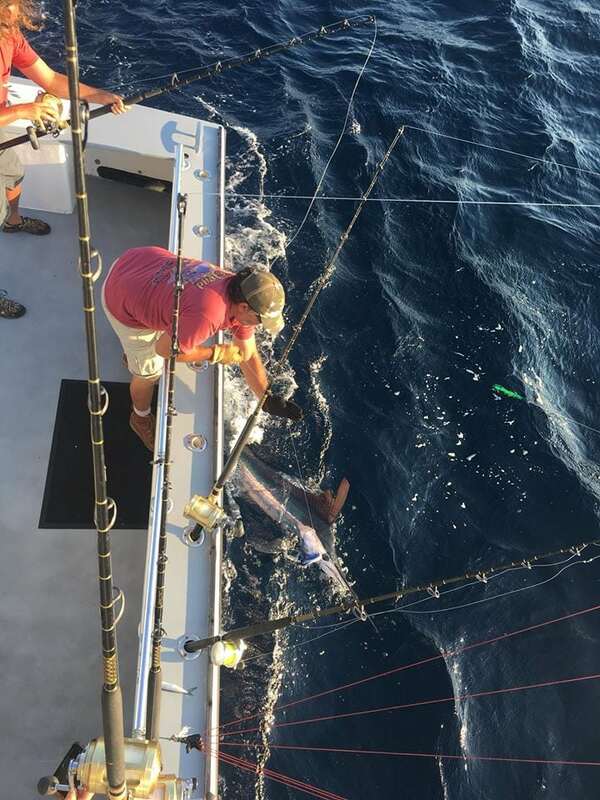 The Marlins are mostly Whites and a fair share of Blue ones and some Sails as well as the Spearfish. 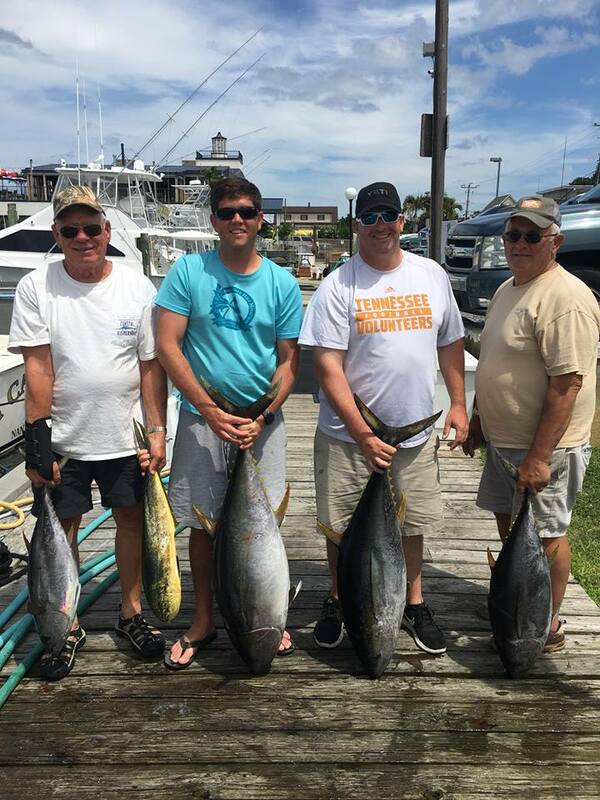 The nice part is in the middle of all these you still find great Dolphin and Wahoo fishing. 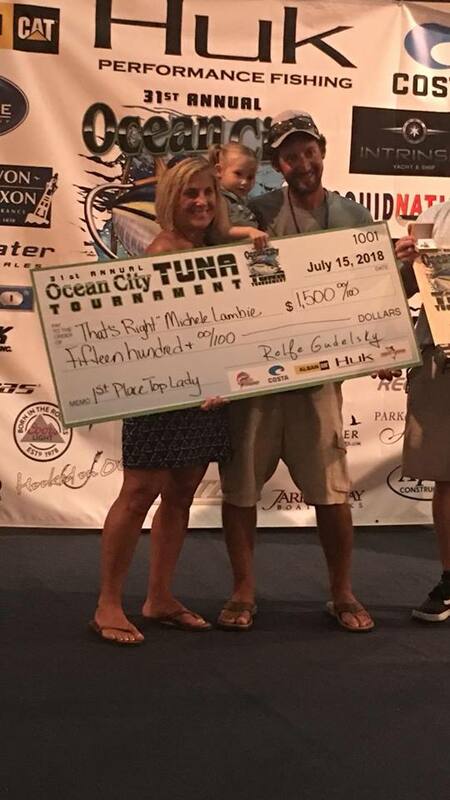 In early June the Shark fishing draws some special attention too. 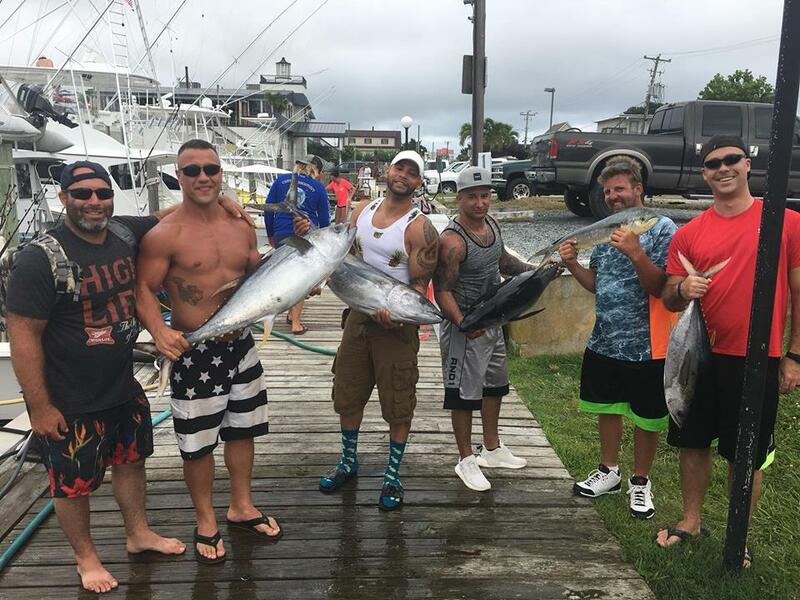 The Mako Sharks and Thresher Sharks provide some great Ariel displays, not to mention tremendous battle your are about to encounter. 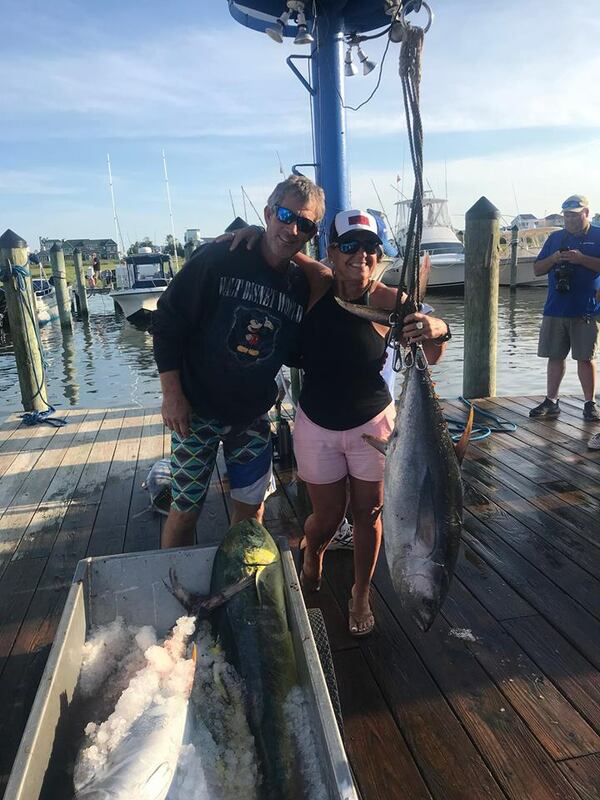 In later months we do plenty of overnight and long range trips which then start to produce nice catches of Swordfish and plenty of Tunas.